One thing that cannot be stressed enough about France is the superiority of its health care services. Of course, this includes dental care. The country has a long list of state-of-the-art dental facilities and world-trained dentists performing the most advanced dental techniques. The best thing is, costs remain modest. This is because in France, the government reimburses most of dental fees, sometimes up to 70%. 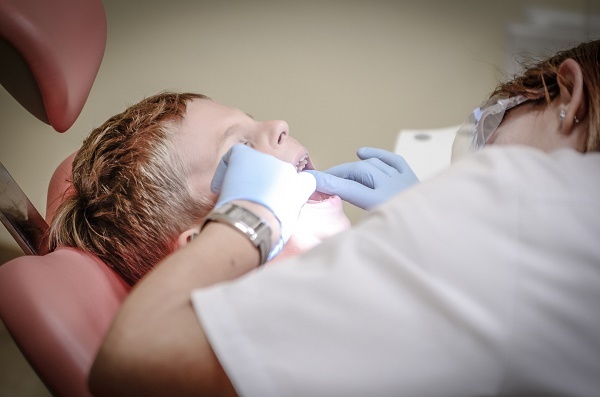 Expats who have children will love the fact that dental care for those ages 6-18 years is free. Fillings, extractions, gum disease treatments and other basic dental procedures are covered by social security or voluntary health systems. And even as the government shoulders most of the cost, patients remain free to choose any dentist of their liking. There are certain treatments, however, where neither social security nor private health insurance will be able to meet all the costs. In other instances, neither of these two can provide any coverage at all and patients will have to shoulder all the expenses. For these procedures, dentists are free to charge their own rates but they are still expected to do so while practicing the highest discretion. Also, with these procedures, there are no government price ceilings or regulations, thus, dentists may charge widely varying rates, it is wise to consult with friends and co-workers to find a recommended dentist in this case. Dental care is generally affordable in France and is just another attraction that expats have not been able to resist when they have moved. And with the low prices and high quality, they are not likely to have any regrets.